Tag, amplify, track and store. 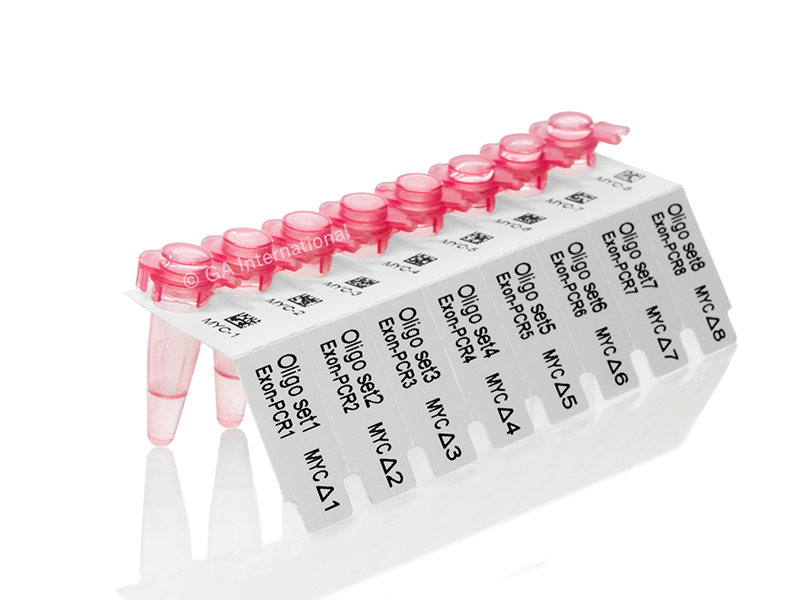 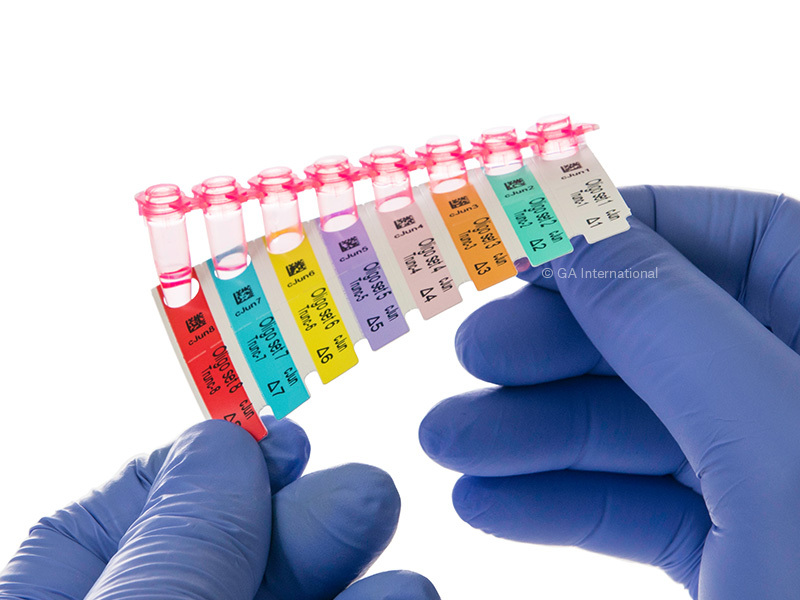 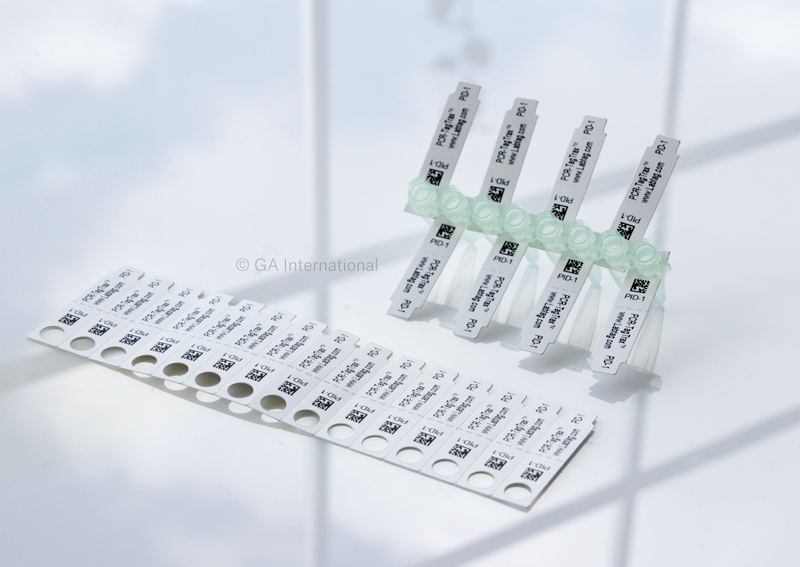 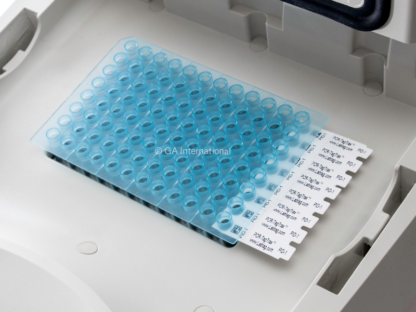 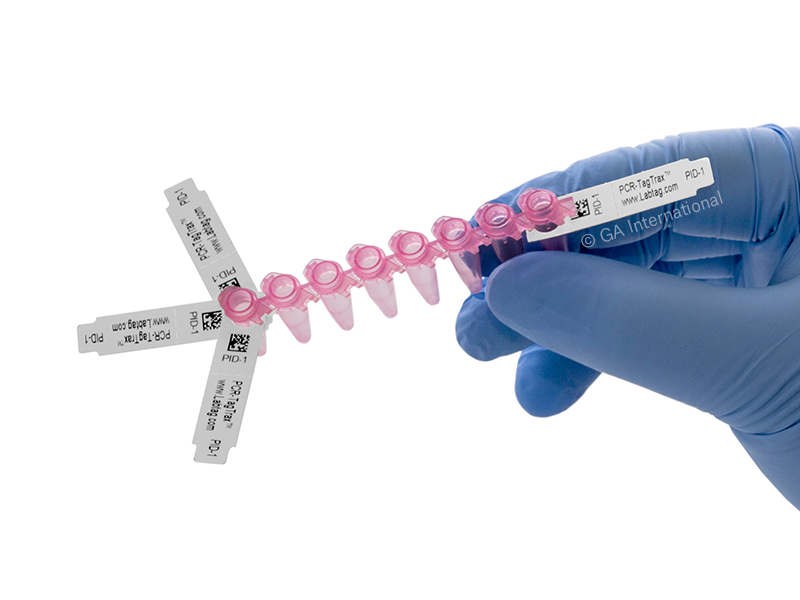 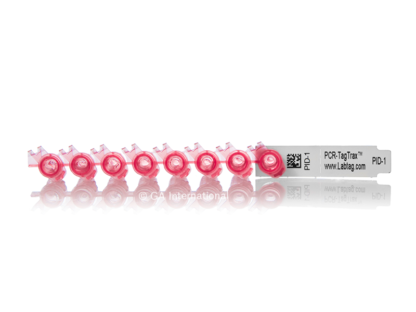 PCR-TagTrax™ offers an innovative and helpful approach to identifying, tracking and storing 0.2 ml high-profile PCR tubes, high-profile 8-tube PCR strips, as well as 96-well high-profile PCR plates (non-skirted). Able to withstand a wide range of temperatures, from -196ºC to +150ºC, makes them safe for use in thermocyclers, and long-term storage in lab freezers. 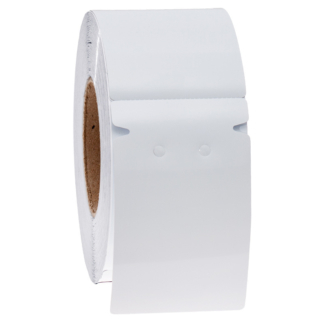 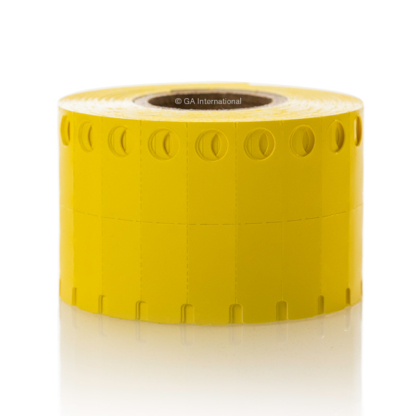 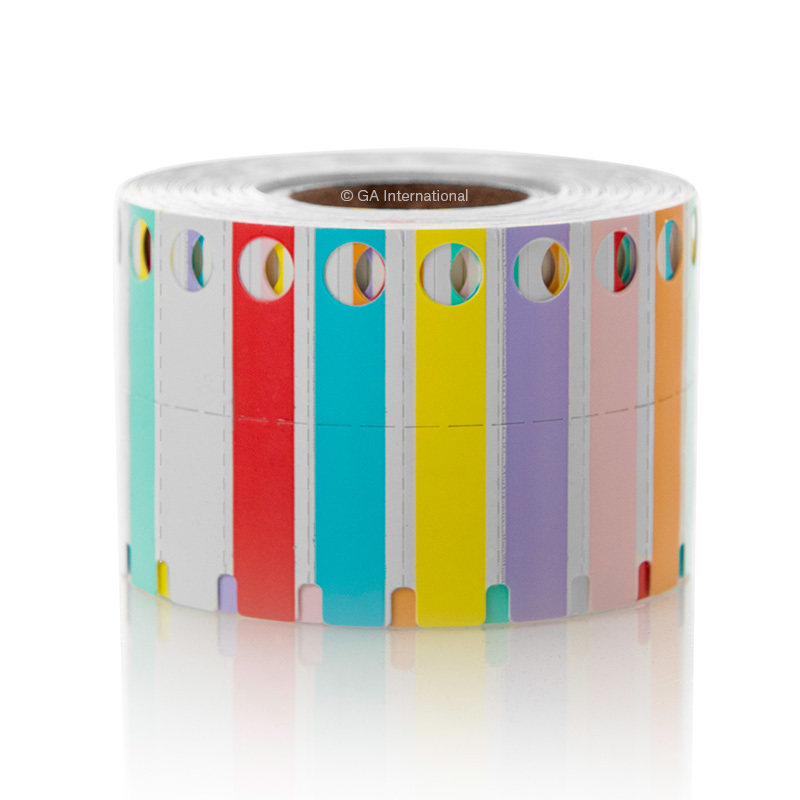 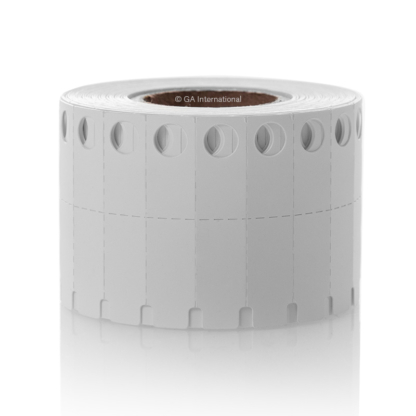 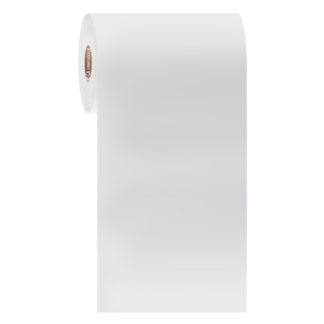 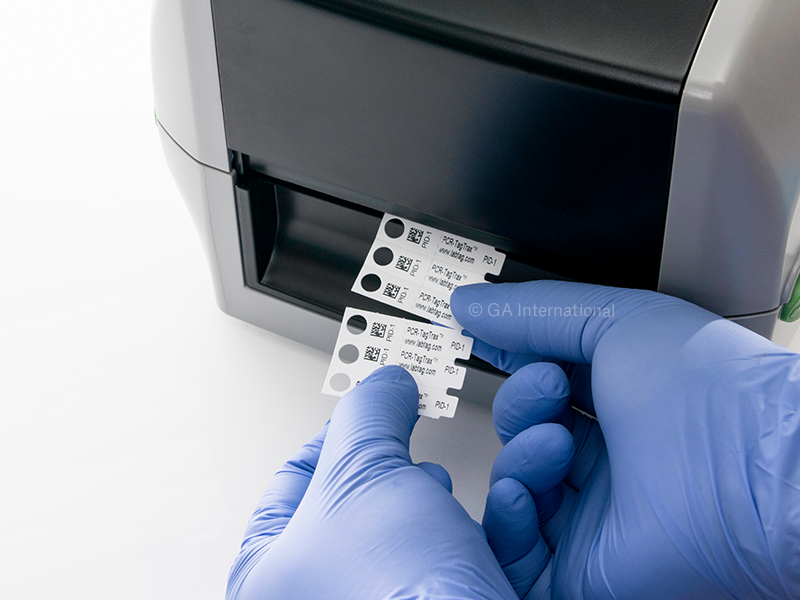 Thermal-transfer printable (using our smudge-proof RR class of resin ribbons) they provide a means to identify PCR tubes and strips with alphanumeric text, as well as 1D and/or 2D barcodes. 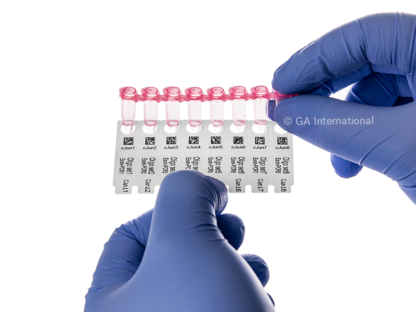 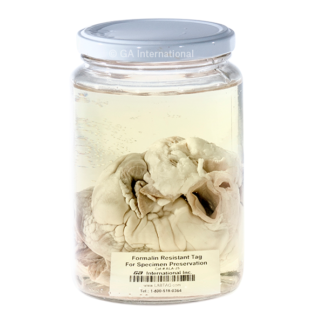 For use in biomedical research labs, genetic analysis facilities (genotyping, sequencing, cloning), genealogy and family records service companies, microbial sequencing service companies, as well as forensic laboratories. 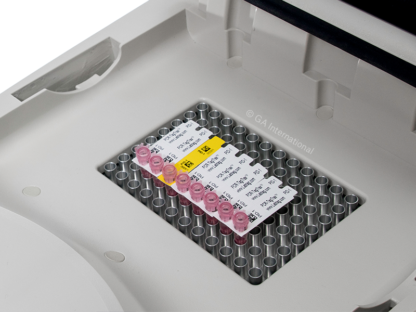 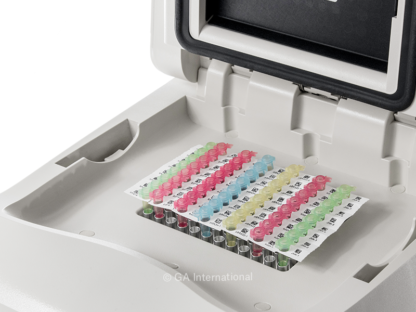 PCR-TagTrax™ is also available in other configurations. 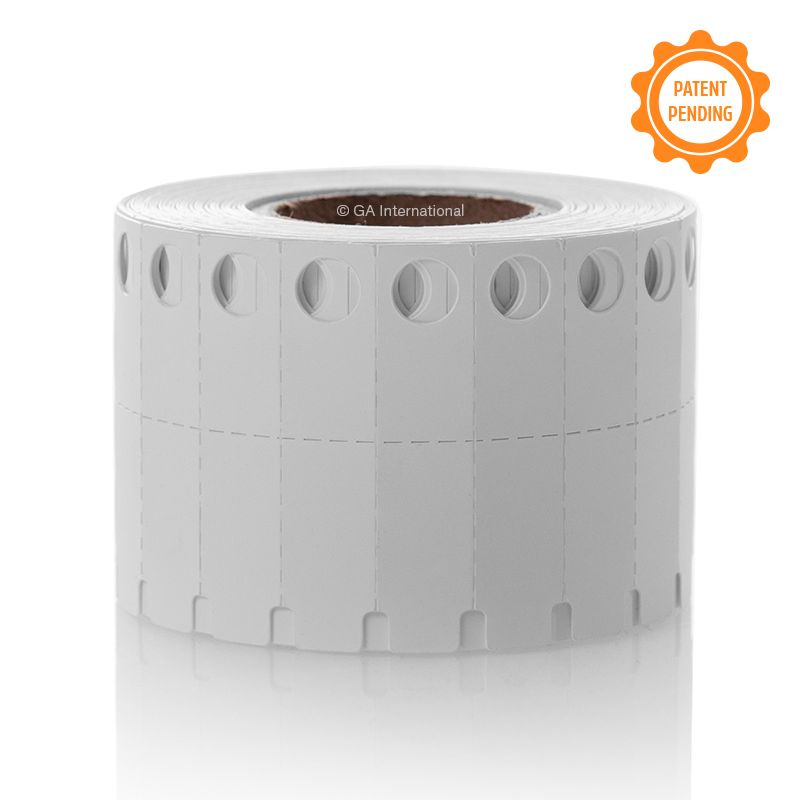 For printers with adjustable web (gap/notch) sensors. 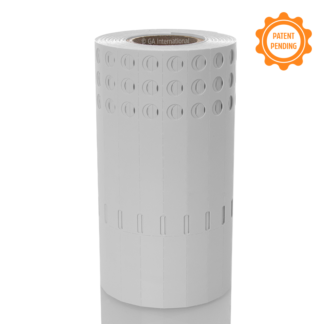 Not compatible with fixed sensor printer models (i.e. 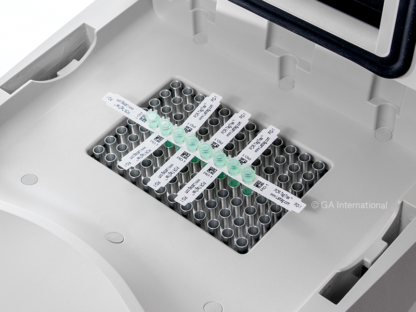 GX430t).